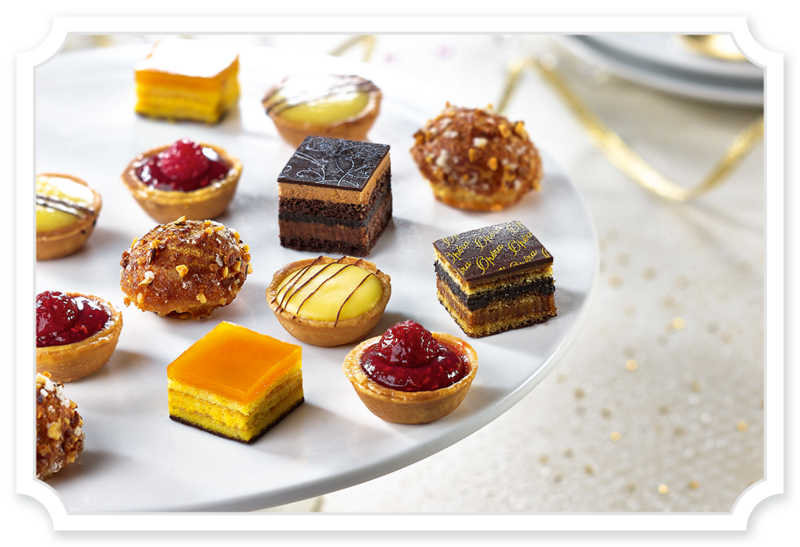 Our extensive range of exquisite French petit fours is perfect for event catering, as a sweet treat after dinner, or as part of your afternoon tea offer. 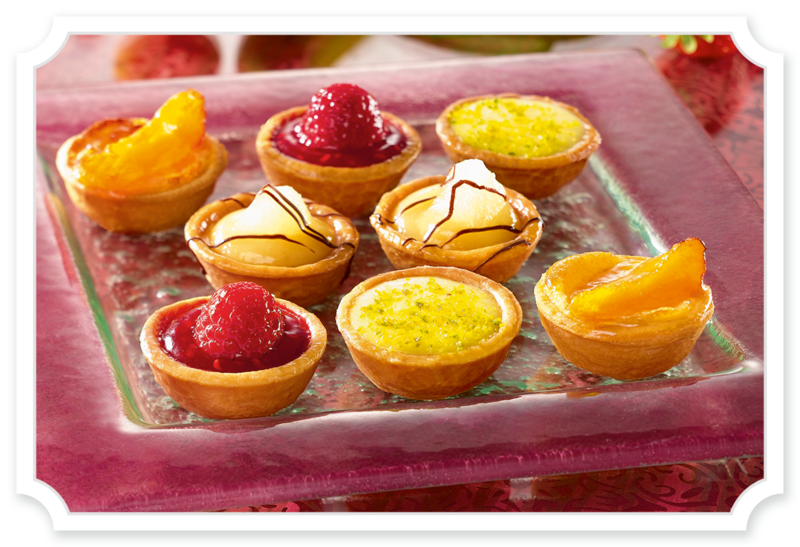 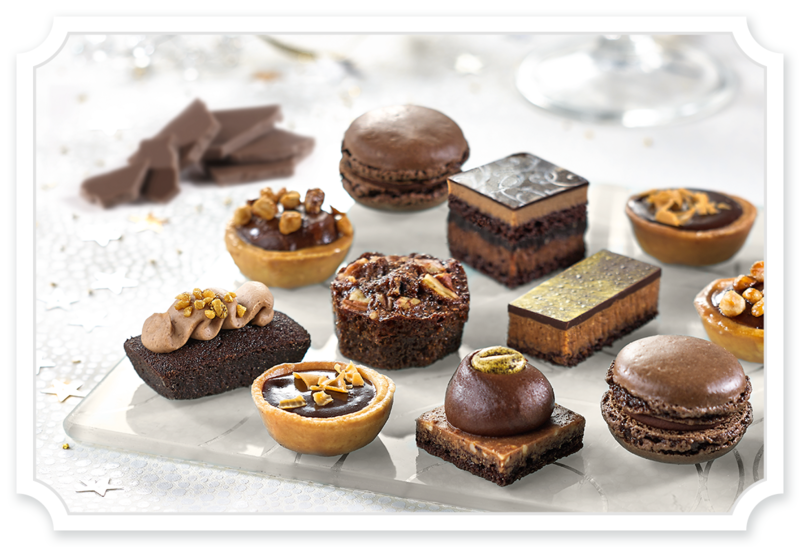 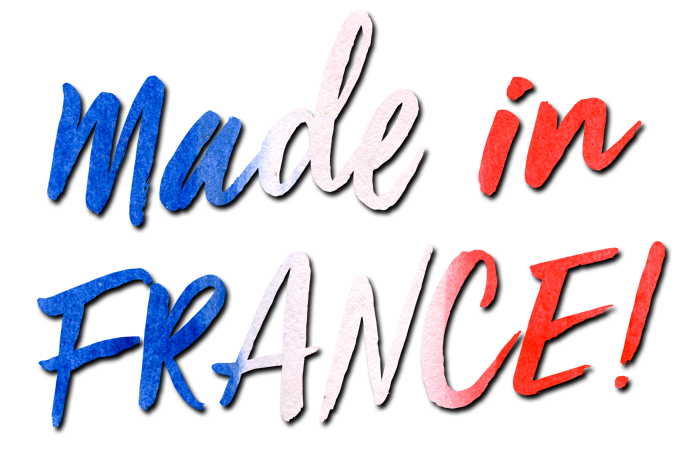 Both innovative and traditional flavours create the ideal mix of contemporary and classic patisserie. 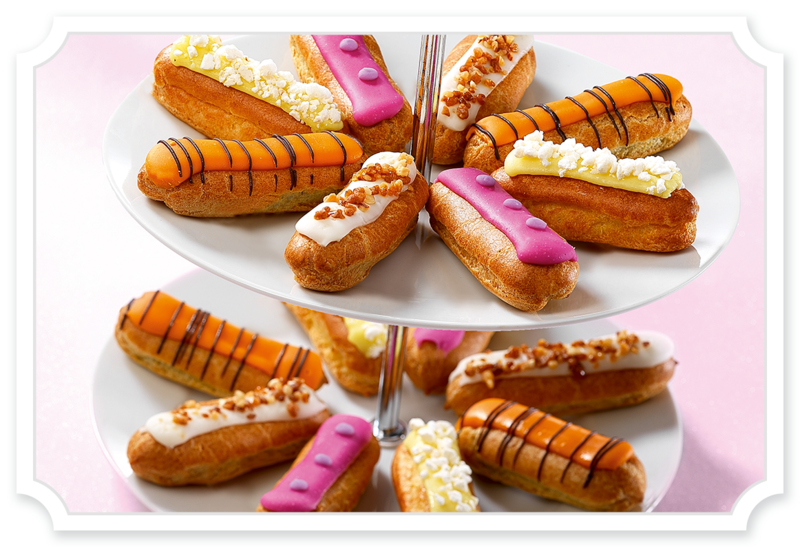 With the convenience of ‘thaw & serve’, we bring the experience and expertise of our bakers and pastry chefs direct to your kitchen, enabling you to offer professional bite-sized French patisserie, petits fours and sweet canapés without the expense of having your own pastry chef.